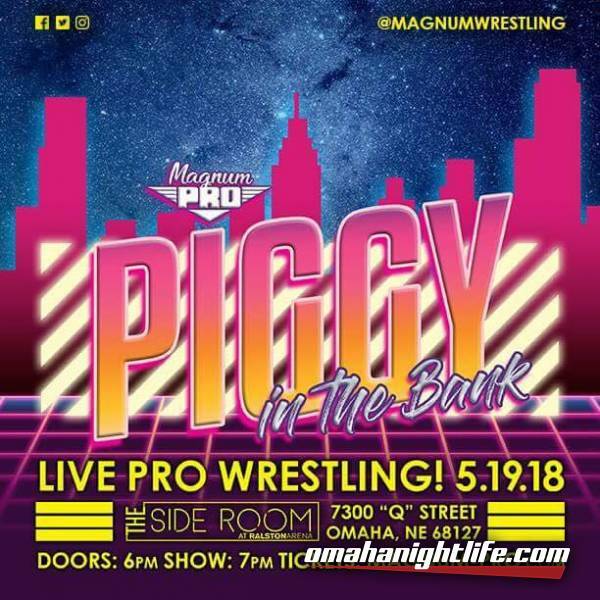 Magnum Pro Presents "Piggy in the Bank"
The yearly Piggy In The Bank ladder Match returns! 6 men will compete in a ladder match where the prize is a piggy bank that contains a contract for a Magnum Pro or NOW Championship match at anytime they choose within one year of winning it. Also featuring the returning Devin Thomas, Now This is Wrestling Champion Donnie Peppercricket, Magnum Pro Champion TJ Benson, Justin D'Air, The Revolution, and MORE! 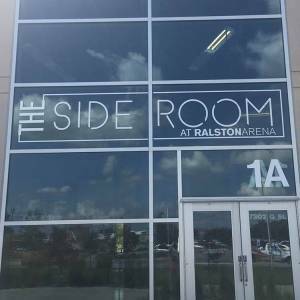 Join us for this fan favorite event on May 19 at the Side Room at Ralston Arena!